We provide top rate drying services in order to prevent property damage due to water such as swelling and warping of furniture, woods, walls, floors, etc. 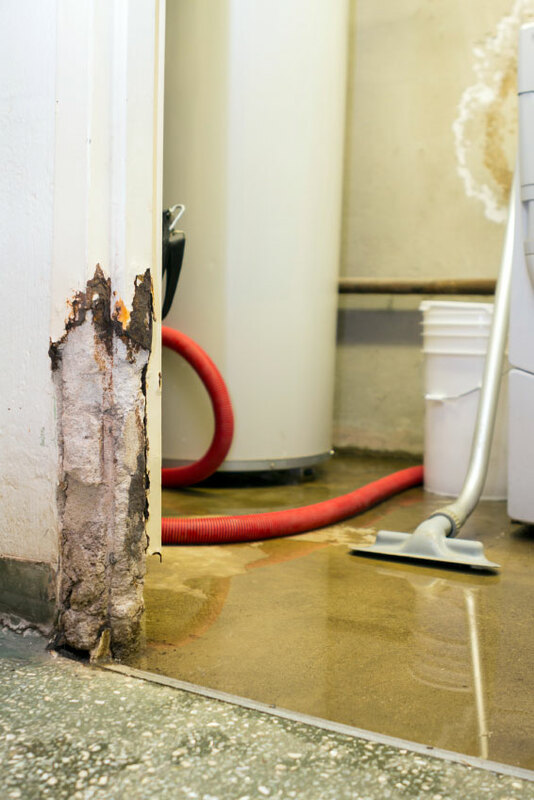 We use only the highest rated equipment to minimize water damage. We specialize in dehumidification. We use a dehumidifier air mover which evaporates moisture on walls, carpets, and more. We even offer a high tech drying technique for special items that require professional training and equipment. 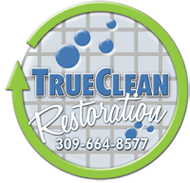 Contact us today to learn how True Clean can help you keep your home dry and minimize water damage.